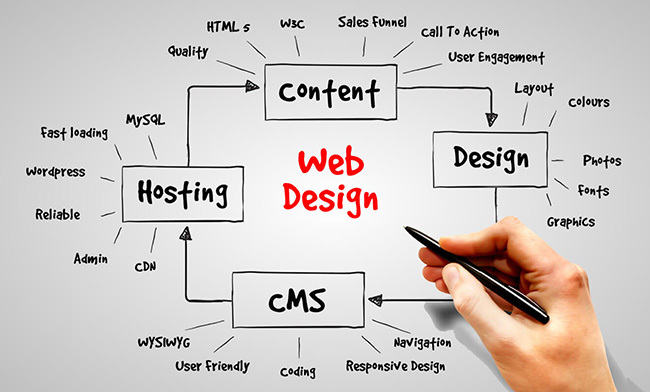 Web designing has evolved throughout the years. Breaking into the design field can sometimes be difficult; there is plenty of competition out there for web developer wanting to make a mark and eager to further their careers. There are numerous opportunities for competent designers but it’s still a tough field to break into and competition is stiff. Aside from talent, which is the top quality a designer should possess, established design firms and companies are also looking for individuals who demonstrate more than just excellent skills on designing. 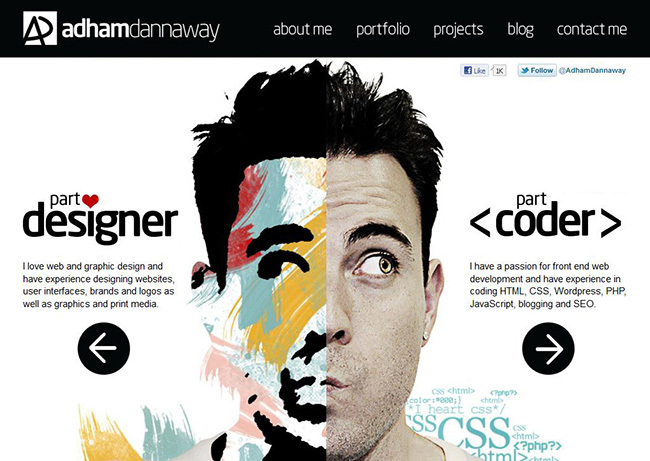 In this article, we will provide you with tips to help you become a successful web designer. A lot of freelancers these days usually start with inadequate experience in the field. It is essential for web designers to establish a firm and stable foundation in their development setting. This can aid them in accomplishing projects in an efficient and quick manner. Learning the foundational basic structures of websites can help aspiring designers to avoid confusion and frustration that may happen along the way. Acquiring a certification of training in web design is an advantage in your job resume. Training in web design provides you with a wide range of options from certificate programs to advanced degree programs. The soul of a web designer’s training is in designing. 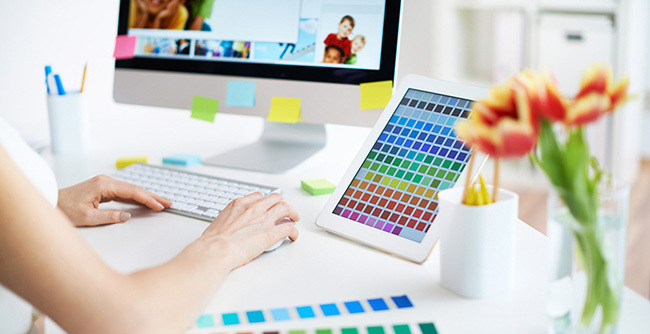 A program for this course will usually include knowledge about color theory, graphics and multimedia applications and strategic design and layout techniques. While majority of web designers are self-taught, undergoing certified web design training will give you a professional edge from competition. Every freelance designer should have a portfolio, which is considered today as more important than a resume. Your portfolio should showcase your variety of work, technical and graphical expertise, and creativity which can be evaluated and compared to the sea of designers out there. It is an important basis for clients whether they will consider hiring you for a project or not. One of the first thing potential clients will look for before hiring you is your personal website. Make sure that it is creative, engaging and conveys your attitude towards your work. The home page should contain an easy access for your portfolio, a link to a contact form, and does not include any third-party owned social media profile. If you have no projects yet to present to your clients, you can show your skills by redesigning your favourite blog or website and tagging it as a case study. Having the skills and talent alone is not enough to book projects, marketing yourself and building business relationships is important to further your career as a web designer. Maximize the power of social media like Facebook, Twitter and LinkedIn. You can join Facebook groups and check out Twitter designer-oriented lists from Twitter users you are following. It’s a good idea to seek out and befriend a handful of professional web designers and people with the same interests as you who will be able to guide, help and provide you with immense amount of knowledge in the field. Don’t be hesitant to offer your service to any projects those people are working on which are open source. There are two important things you have to remember in networking. One is that you have to give as much as you’d like to receive and two, the more people you know the better off you will be. Providing a suitable time in promoting yourself and your brand in an effective and gracious manner is essential. It is the first step that will catapult you to full-time freelancing. 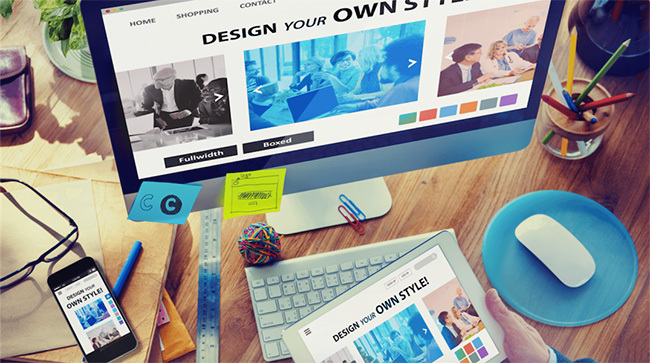 Start by building an interactive well-designed, user-friendly website. Your website is the most prominent face of your brand. It will play a vital role in the success of your brand’s identity in social media and online marketing. Creating a brand identity is a bit difficult, but it is up to you on how you want to shape it up, infusing your character into it is also a good idea. Another way to promote your brand is through Facebook and Twitter. 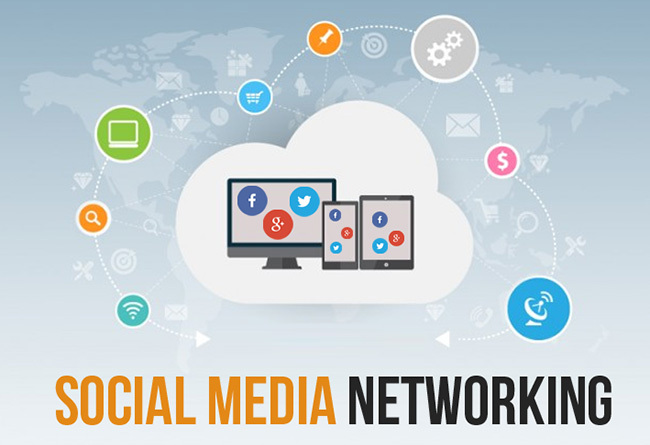 Your social media account is a great place to look for potential clients so make sure that it is always updated and links of your projects are posted. In order to create an original, reliable and well-made website, it is necessary for web designers to find the right tools to do their job. Due to the increase in client standards and advancement in technology, numerous new tools are coming out in the market each month. Fortunately, there are plenty of designer tools that you can download and use for free so you don’t have to worry about shedding a lot of money in order to meet your client’s needs. Learn how to take advantage of these fundamental web design tools to improve your skills, and make your designer life as easy as possible. Whatever tool you choose, it is important that it possesses the functions necessary to aid you in completing your designs quickly and efficiently. Feedback is subjective, meaning it is based on personal opinion and taste. Getting feedback makes you a better designer. It provides you an avenue to improve your skills and develop your abilities further. It’s smart to ask for your client’s insight on your project before going live to ensure that you’ve performed properly and your design is done in their liking. Nowadays, it’s not hard to get feedback from other designers. There are community sites and forums for online critiquing where you can ask other designers to provide input on your work. You can even create your own blog where you can review, provide constructive feedbacks on your favourite websites and exchange opinions from other aspiring designers like you. This will help you to be more open to feedbacks from a different viewpoint. 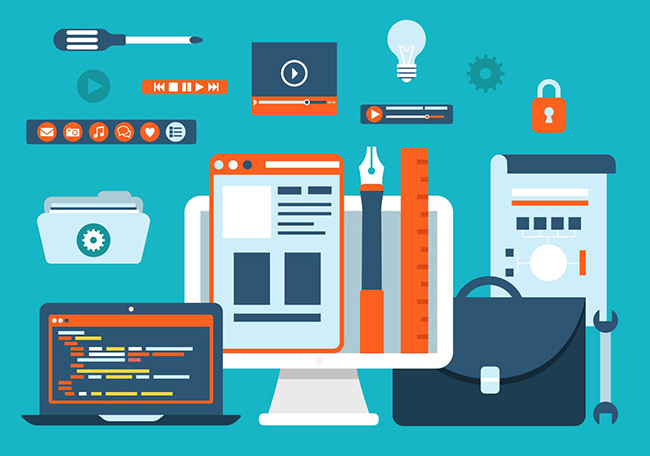 In today’s evolving design industry, designer should make an effort to learn the latest technologies, trends, new approaches in web designing and even new skills. Everyday we see ingenious concept developing and if it’s something that will be beneficial for your business and clients you have to be eager to learn it. Take the time to learn things you don’t understand and find projects where you can practice what you’ve learned. Remember that in order to be business savvy, you have to have a strong commitment in the learning process. Considering these tips will help you to remain competitive in the field of web designing and crucial in converting obstacles that may come along in your way to success as a web designer. Regardless of which ones you will apply in your career; hard work, patience passion and practice are still the essential factors in achieving your goals.